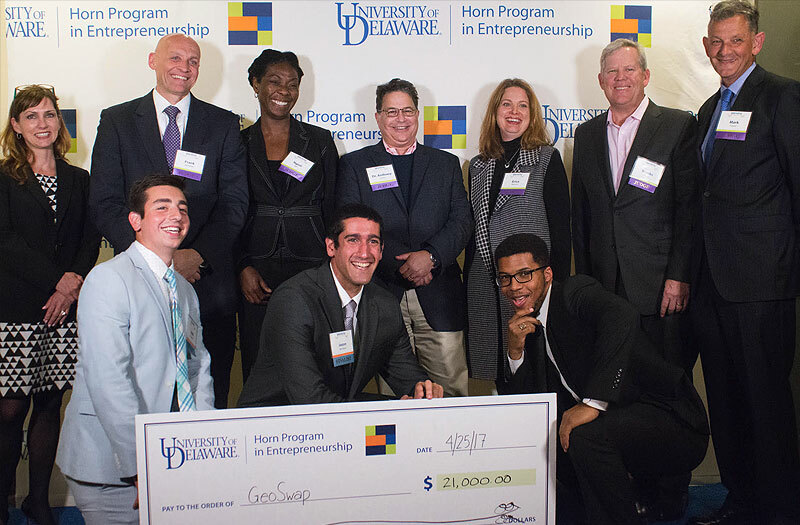 After a year of brainstorming, roadblocks, ideation and breakthroughs, the 2016 edition of the University of Delaware’s First Step Grand Challenges has drawn to a close – well, sort of. After the yearlong competition ended with a final pitch competition earlier this month, the top undergraduate teams were awarded more than $10,000 in seed money to take their ideas, prototypes and models to the next level. 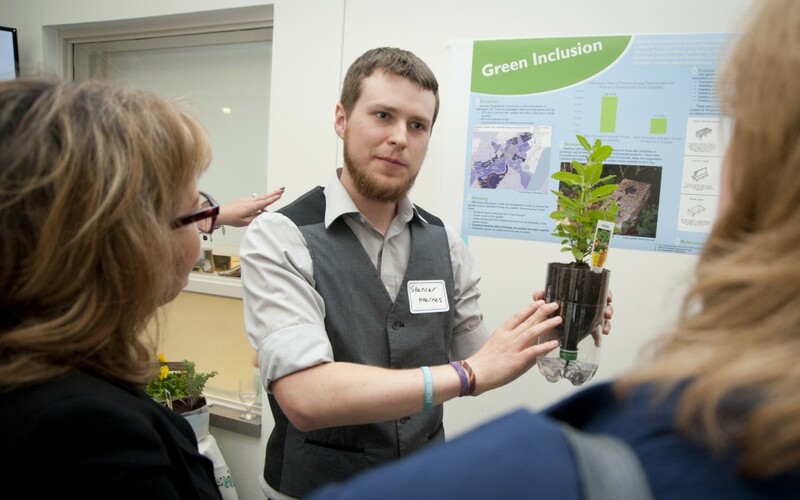 Read the article on UDaily.